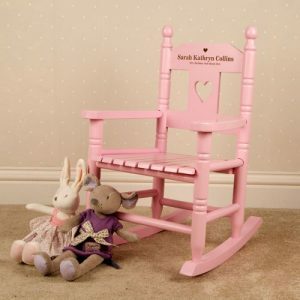 A large range of laser engraved Personalised Children’s Wooden Stools & Chairs. Each stool can be personalised with a name, date and special occasion. 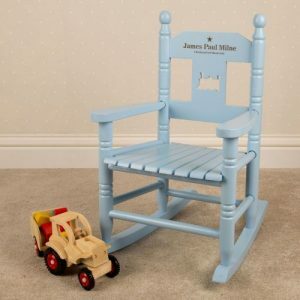 So whether you are celebrating a Christening, 1st Birthday or New Baby these personalised stools make great keepsake gifts.